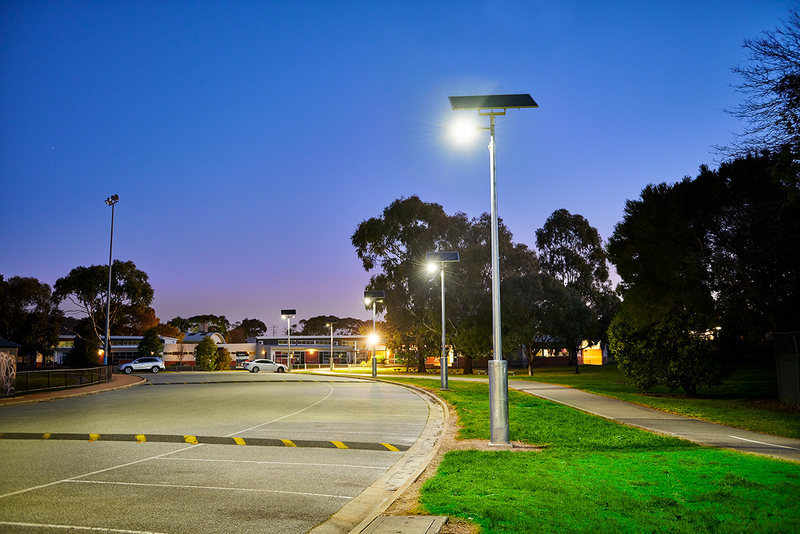 The Vertex® range provides lighting levels such as AS/NZS 1158 P11A, B and C, and P12 for solar car park lighting, with reliable all night light and 4-7 nights battery back-up. 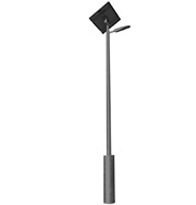 Orca Solar Lighting® can facilitate a professional lighting design using the most suitable light fixtures, to ensure the lighting outcome is outstanding, complying to the relevant lighting code, and the minimum amount of light poles are utilised for the area requiring lighting. 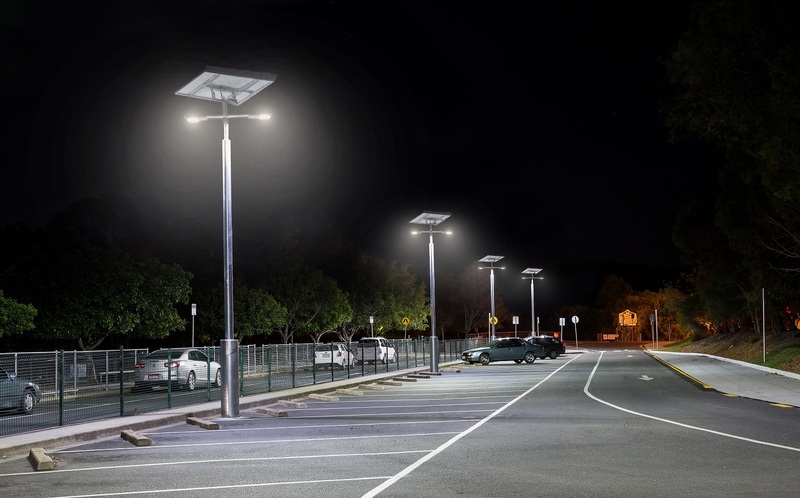 Stand alone solar lighting is a very cost effective and non-disruptive method for adding lights to existing car parks as no trenching or cabling is required. 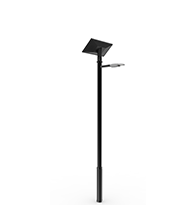 NT, SA, QLD and NSW local government can purchase solar powered path lighting through the LocalBuy and Local Government Procurement Orca Solar Lighting contracts, eliminating the need to go to tender or obtain three quotes, with peace of mind that you are dealing with a reputable pre-qualified supplier.